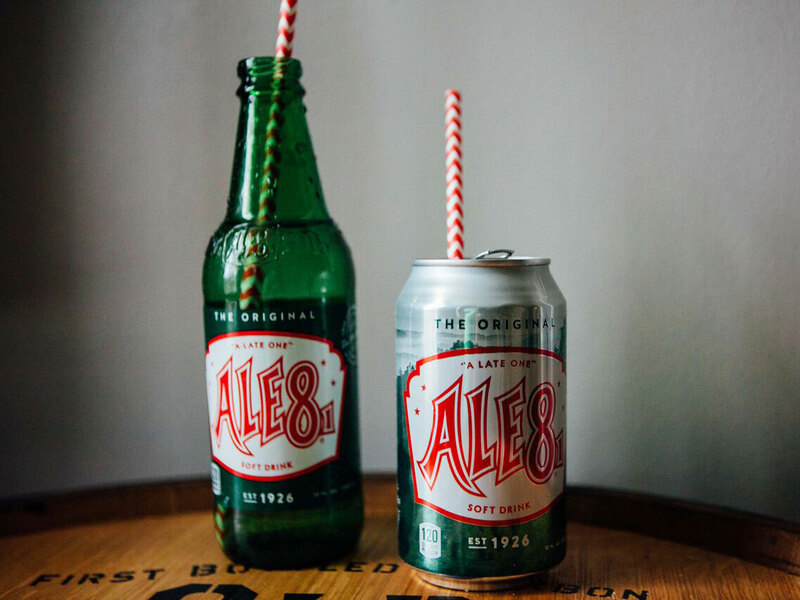 If you don’t live in the South, chances are (pronounced “ale eight one"), a craft soda hailing from Winchester, Kentucky, may be news to you. Developed during prohibition in 1926, the gingery, citrusy soda has become a staple in the South, going way beyond a refreshing drink of choice. Chefs throughout Kentucky are now using the beverage to cook. “I've been drinking Ale-8-One for 46 years and I love it because it combines two of my favorite flavors: citrus and ginger,” says Kentucky chef Ouita Michel, of . “My favorite thing about Ale-8-One is how deeply rooted it is in the life of all Kentuckians,” says chef Sara Bradley of in Paducah, Kentucky. “It is nostalgia at its best. When you crack open that glass bottle, it makes you feel like a kid again.” Point in case, this cult-favorite soda is all the rage in the South. 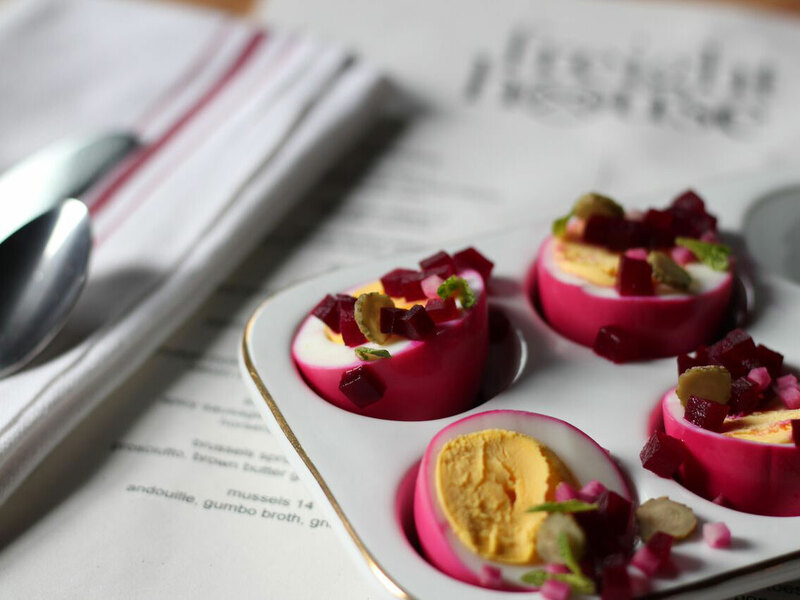 Find out why chefs throughout Kentucky are obsessed with the fizzy goodness. At AZUR Restaurant, the chicken wings are a highlight. “We not only simmer the mushroom-stuffed chicken wings in this craft soda, but once the wings cook and become tender, the simmering liquid continues to slowly get reduced into a pungent gingery glaze that matches the Asian-inspired filling perfectly,” Ashby says.